True livelihood and spirituality are inseparable. Embarking on any of Tony J. Selimi’s integrated coaching programs introduces you to the most powerful methodologies and principles concerning maximising human awareness and potential. You learn simple and time proven solutions to overcome whatever is currently holding you back from living your highest vision, unlocking the wisdom of your heart and empowering yourself in all of the eight key areas of life: Spiritual, Mental, Emotional, Physical, Business, Finances, Relationship, and Love. Tony created TJS Elevated Being integrated coaching packages to help busy, stressed, and burnout professionals such as Celebrities, Sports Personalities, PM’s, Members of Royal Families, Leaders, Entrepreneurs, CEO’s, Senior Managers, Team Leaders, Employees and People from all walks of life that are ready to accelerate their growth and live with a greater sense of achievement. Each package is designed to address the problem at the root cause, re-awaken, activate and align peoples values with their highest vision, mission, and purpose in life. Tony’s integrated packages are dramatically different from traditional approaches to coaching, mentoring and behavioural-change. The basic premise is this: You are a product of an intelligent design and that you already have the wisdom and the tools to overcome any life challenge. In this transparent journey you simply have empowering conversations with Tony through which you learn to listen, awaken, use and honour your truth in order to be worthy of more love, health, wealth, and making a greater contribution in the world. Each package is custom designed to help you have the clarity, the tools, and the guidance required to overcome adversity born out of fear, depression, issues of self-esteem, self-confidence, guilt, addictions, identity issues, divorce or the grief that comes from losing of a loved one. Tony focuses you to remain on track so that you live Purposefully, Meaningfully and are being guided by your inner wisdom to achieve greater levels of fulfilment. Are you someone who expects a lot from yourself and others, is in the process of reviewing the role you want to play in the movie of your life, and is ready to kick start your greatness? If so, this is not your Stop, it is your Start to find solutions to everyday challenges. You know that the strategies that got you this far may not be suitable for the next leg of your journey; the time has come for you to reactivate your personal, professional, and spiritual growth. This Bronze integrated coaching package was designed to help people like you embark on a path to Kick Start Your Greatness, awaken your truth, increase your awareness of the power you have within, and get you to clear out blockages that stop you from being in your flow. The more facades you shred, the more you start to acknowledge your true authentic self. This is an ideal package if you want to get the clarity, guidance, and the support you need to overcome a specific life challenge in any of the eight key areas of life that stops you from having great health, relationship, business, and having a work-life balance. With Tony J. Selimi as your See-Through Coach, you learn how to breakthrough perceived mental walls, dissolve emotional blocks, and turn the impossible into possible. 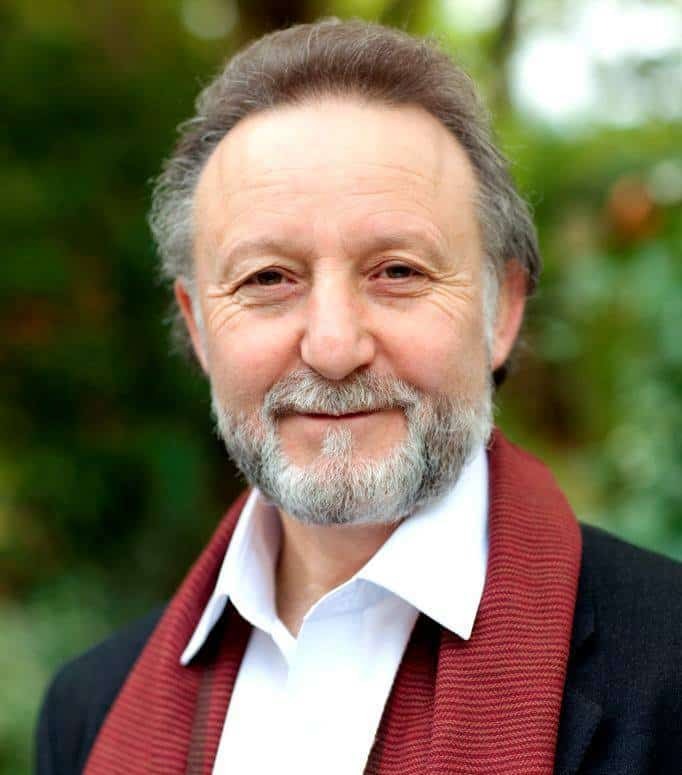 Through using his unique twenty five conscious processes embedded in the TJS Evolutionary Method: ALARM™, Tony gets you to the root cause of your issues, puts you on a path in which you start to achieve the results that are aligned to your highest values, and helps you have a greater sense of achievement and fulfilment. Let Tony Show You How! If you are ready to go on a journey that leads to greater levels of achievements, balanced and healthier living, and fulfilment then Say Yes Now! Quench Your Thirst for Knowledge, Wisdom, and Prosperity! This is your Stop if you are ready to blast through Old Mental, Emotional, Physical, Spiritual, Business, Relationship, Love and Financial barriers, habits and perceived limitations. Grow Through Shifting Seasons is a very popular choice among clients who love to continuously invest their time, energy, and money to accelerate their personal, professional, business, and spiritual growth. By growing in all of the eight key areas of life you unlock the power of your true essence, gain maximum results, and become inspired to daily live and to be at your best. Tony’s focus throughout the year is to help you get on a path to Your Greatest Health, Wealth and Wisdom. In this coaching program you learn how to shift your perceptions, beliefs, habits, and dissolve volatile emotions that may be running your life. You gain the clarity you require to evolve in the greatest version of yourself. With Tony being your clean mirror, you start to dig deep, unravel the gravel that hides the value of your inner diamond, and get closer to a new you experiencing a new found confidence, freedom and clarity that is needed to make your dreams a reality you love being in. Learn ways to find the direction you want to take your life towards to and start overcoming wealth-building limitations as well as other life obstacles that prevent you from having your desired outcomes. 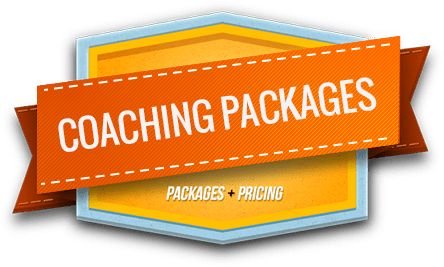 This is one year coaching package is ideal for you if you’re ready to take your life at the Next Level, Implement Empowering Strategies for Creating Inner Worth & Outer Wealth, and Attract the Life, the Relationship and the Business You Love. Hire Tony as your See-Through coach to keep you at your best, on track, and through shifting seasons inspire you to be authentic and committed to Your Inner Truth, Heart’s Intelligence, and Your Highest Spirit Driven Mission. Experience Ultimate Adventure – This is Your Stop For a Two Weeks of Life Enhancing Teachings, Learning, Growing, and Enjoying. This is an exclusive opportunity for a limited number of twelve successful, committed and serious players worldwide-each of whom is committed to work with Tony J. Selimi to focus their time, energy and talents to live a life at a level few ever imagine, much less attain. 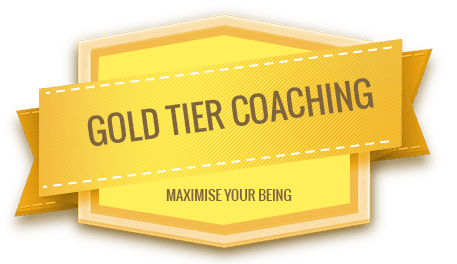 Gold Tier Coaching was designed to help you fast track your journey to Maximising Your Human and Business Potential. It is created for material and spiritual wealth seekers, successful entrepreneurs and business owners who need an expert to help them resolve greater amount of challenges and focus them to taking their personal, professional, spiritual life and conscious business to the next level. You and Tony spend two week in a beautiful European or Worldwide Destination where you will receive the level of personalised coaching you desire to have and the required learning that helps you upgrade your mental faculty, elevate your thinking, and create ultimate breakthroughs in your chosen area of life. This breakthrough experience is ideal for you if you are ready to surrender to your being with having Tony as your mirror, personal teacher, healer, educator and the facilitator who will see through your self-imposed limits. Imagine Yourself relaxing in a beautiful location with Tony as your daily companion that teaches you how to take Your Personal, Professional, Spiritual and Business Life to a whole New Level. Commit your time to intensively work through Tony’s signature program “Vital Planning for Elevated Living” to help you plan your dream life. Work on any issues in any of the eight key areas of life in the splendour of some of the best European and Worldwide destinations away from your daily hassle. Begin your week with an integrated physical, emotional, mental, business, relationship, financial, and love awakening program. Create a custom-tailored plan to help you address your precise needs and desires. Learn strategies that honour your deep desire for material and spiritual expansion. Receive knowledge and gain wisdom in a setting of profound re-creation and relation. Enjoy Tony’s great company coupled with healthy food, daily meditation, full body massage, recreation, daily fun activates and being pampered in ways that help you regain the childlike feelings of freedom, flexibility and vitality that you so richly deserve. 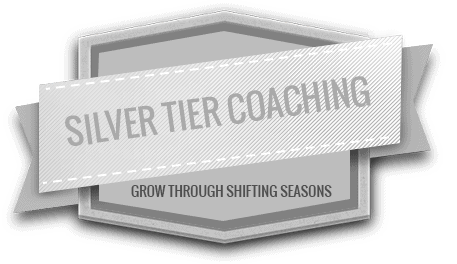 This Gold Tier Coaching Program is not meant for everyone nor was it meant to be. This is intended for select successful individuals who are ready to step fully into their power and receive the guidance to catapult their expansion and success. Experience a Diamond World Adventure-This is Your Chance to Quantum Awaken the Knowing, Being, and Loving of the Essence of Who You Truly Are! It’s Spirit, it’s Business, it’s Consciousness, it’s Life, and it’s all beautifully wrapped together in a convenient and trustworthy space that rejuvenates your soul. This is a VIP program for the spiritually conscious successful individual who likes to bridge their material and spiritual wealth and wisdom so that they can make greater impact in their personal life, family, business, community, and in the world. Get ready for Expansion of Your Being like no other! The Tony J. Selimi Diamond Tier Coaching is an exclusive opportunity limited to extremely successful, influential and serious players worldwide-each of whom is committed to step into their supremacy and create their ultimate destiny by spending exclusively two weeks with Tony in an exotic place around the world. If you are living a life at a level that few ever imagine, feel under pressure, can’t trust anyone, and live on the edge, this package is ideal for you. You receive spiritual guidance from a trusted adviser and learn how to breakthrough life’s adversities so that you can achieve higher balance, inner peace, and perfect health. In this package you address challenges that you may have in each of the eight key areas in life in detail, so that you can realise a bigger dream, vision, and mission in life. You will get inspired to do more, be more, and love more whilst enjoying being showered with a blend of Science, Psychology, Mindfulness and Spiritual topics designed to Maximise Your Human Potential. Enjoy your unprecedented success while remaining grounded, healthy, authentic and committed to your highest vision, inspired mission, and Soul’s Purpose in Life. This Diamond Tier Program is intended for very successful CEO’s, Entrepreneurs, Celebrities (TV, Hollywood Actors, Sport Stars, Singers, World Leaders) and members of the royal families around the world who would love to receive spiritual guidance and clarity of thought-mind-heart at times of adversity, hardship, grief, reputation damage, and divorce. 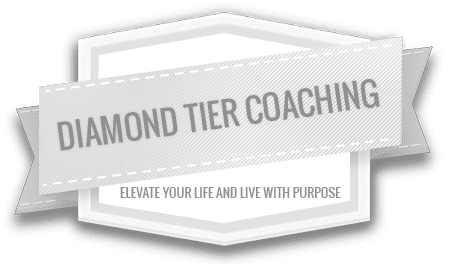 Chose this coaching program if you are seeking to catapult your health, relationships, business expansion and achieve your ultimate vision, mission and purpose in life. Investing in this level of personalised coaching, healing and mentoring will focus you to bring about the balance required in your life to have perfect health, great wealth, and long lasting Soul Nurturing Relationships! 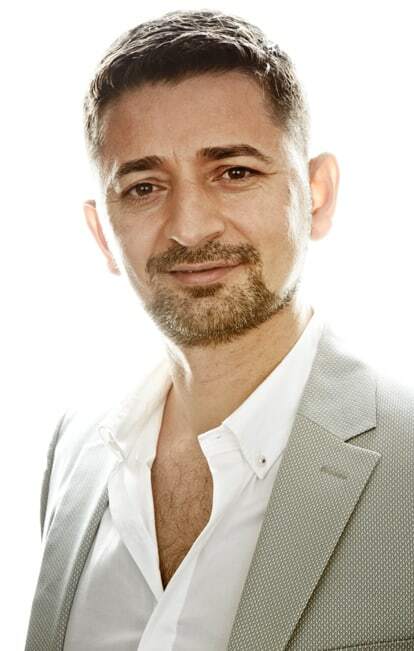 This tier of private coaching with Tony J. Selimi, The See-Through Coach, is highly personalised and tailored to meet the specific needs of each client. If this is you, Tony invites you to request more information by clicking Say Yes to Your Diamond button and filling in the form. Say Yes to Your Diamond! Experience a Platinum World Adventure-This is Your Chance to Quantum Awaken the Knowing, Being, and Loving of the Essence of Who You Truly Are! This Platinum VIP program is custom made for the spiritually conscious and materially wealthy individuals whose challenges are bigger than most people ever imagine and love to use Tony J. Selimi’s wisdom, guidance, and light to enhance and use their material and spiritual wealth and wisdom to create a greater impact in the world. Step forward onto a heart-focused journey and get ready to receive the support of someone you can trust to tell your greatest secrets and still be loved for who you are. Tony will create a trustworthy, loving, and safe space in which you can seek the answers to your questions, polish your own mirror, find your inner voice, and heal your body with activating the power of your heart’s love and light. This is a journey where you start to Experience the uniquely designed Platinum World Adventure with Tony by your side. This is Your Chance to Quantum Awaken the Truth, the Knowing, and the Loving of the Essence of Who Your Magnificent Being. You will learn how to tap to your true infinite powerful being that lives beyond the facades you show to the world. You will tap into the wisdom of your essence that knows what you are here to do, and it is the very same essence that led you to Tony to help you gain the clarity required so that you can align your being with your highest vision, mission, and purpose with your personal and professional life. Get ready to face your greatest fears, re-calibrate the way you think, and introduce yourself to parts of you that have been kept dormant since you were born. Experience Expansion of Your Being like no other! 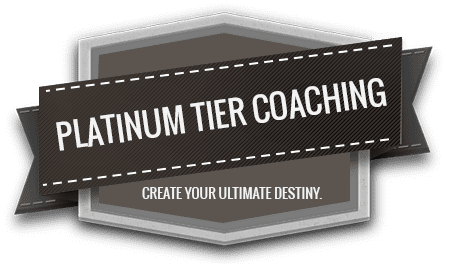 The Tony J. Selimi Platinum Tier Coaching is an exclusive opportunity limited to extremely successful, influential and serious worldwide players-each of whom is committed to collapsing any emotions that prevent them from living an inspired destiny. Apart from spending exclusively two weeks with Tony in a place of your choice anywhere in the world, you will also receive a year’s of monthly one hour telephone or Skype coaching sessions with Tony to keep you clear, focused, inspired, and on path. On this journey you will get inspired to do more, be more, and love more whilst enjoying being showered with a blend of Science, Psychology, Astronomy, Quantum Physics, NLP, CBT, Healing and Spiritual topics designed to maximise your human potential. Enjoy your unprecedented success while Tony keeps you committed to your highest vision, inspired mission, and life purpose on a monthly basis. This Platinum Tier Program is intended for extremely successful CEO’s, Entrepreneurs, Celebrities (TV, Hollywood Actors, Sport Stars, Singers, World Leaders, Members of the Royal Families) and Prominent people who seek a trustworthy professional that can catapult their expansion and assist them achieve the outcomes they want. This tier of private coaching with Tony J. Selimi is highly personalised and tailored to meet the specific needs of each client. If this is for you, Tony invites you to request more information by clicking Say Yes to Your Platinum button and fill in the pop up form. Activate Your Inner Genius and Illuminate Your Being… . I Say Yes-Let’s Do It! “Having Tony’s expertise, spirit, and wisdom on a two week integrated coaching retreat in the most beautiful parts of Menorca made all of the things I perceived impossible into possible. I am tremendously grateful and fortunate for having Tony exclusively to work with me. If you have the opportunity to work with Tony, I would not hesitate for a second! He will cut the chase, catapult your life, relationship, business and career into astonishing levels of clarity and food for prosperity. 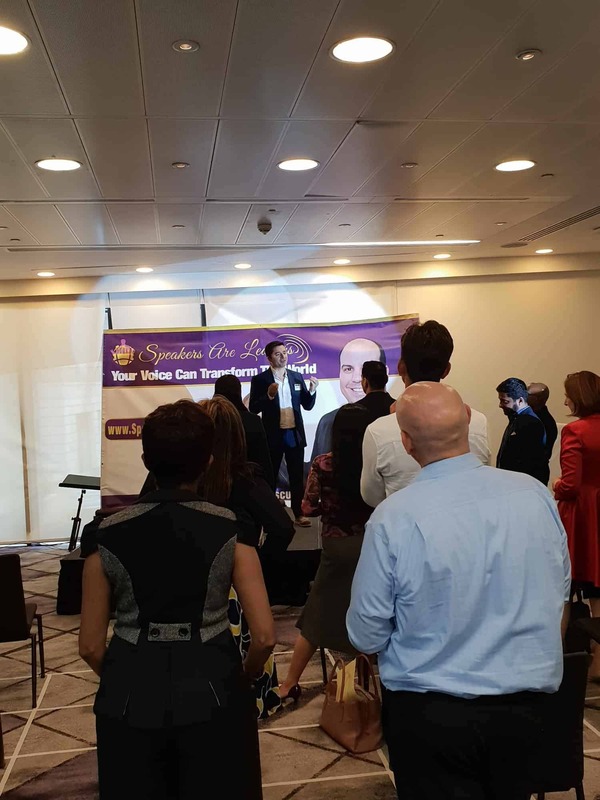 In my platinum coaching with Tony, I was steered towards becoming authentic, truthful and spiritually connected doctor. This profound transformation within me also reached beyond my work, into my home, my intimate life, as well friends, community and society. 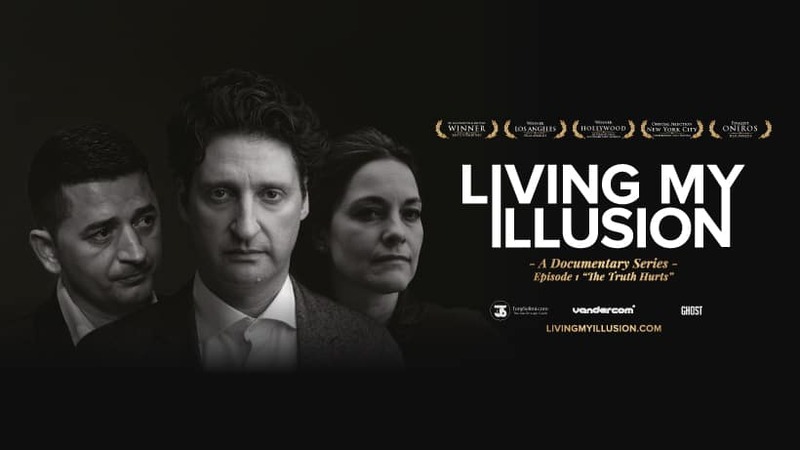 Tony is one of those rare individuals who has tapped into his soul’s wisdom and mission and is powerfully inspiring those whose life he touches.